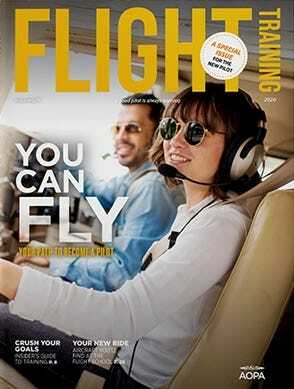 Add a unique touch of military aviation to your home with our Helicopter Formation Hallway Premium Plush Runner. 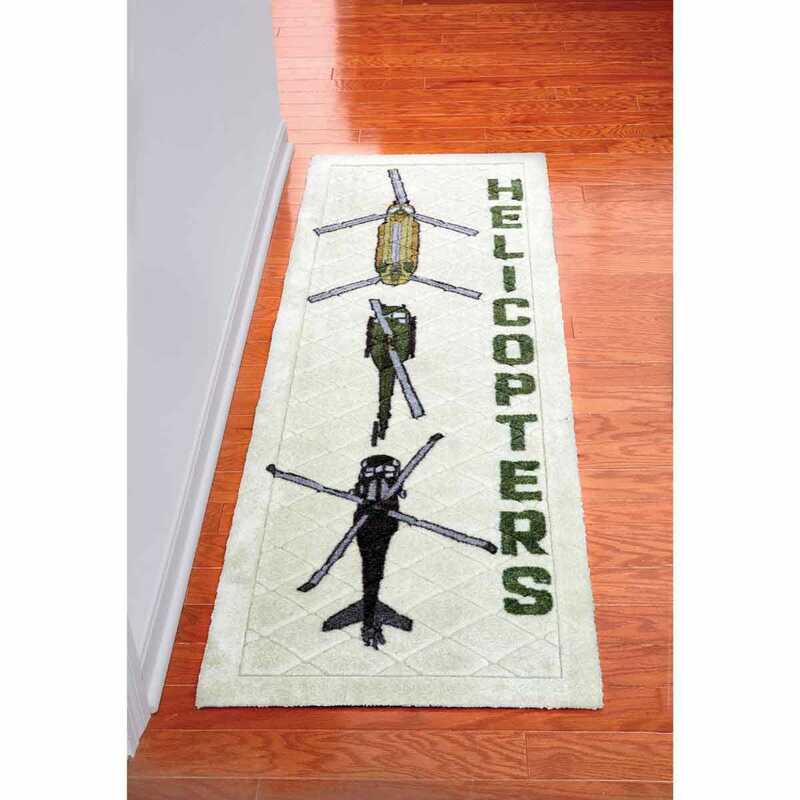 Three popular military helicopters grace this Premium Plush Runner, featuring in order, the Chinook, UH-1 Huey and Blackhawk top silhouettes printed onto a comfortable light green plush carpet with a diamond cut design. Measures about 21.75”w x 64”l and is about 1” thick. Features skid resistant backing that will not curl or crack, machine washable and are made in the USA.